Serkan Ünsal is the founder of startups.watch which is an investment analytics platform for Turkey & MENA startup ecosystem. 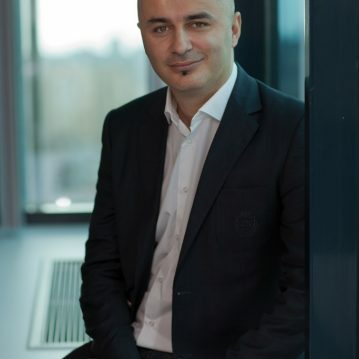 Ünsal was also the founder of dakick.com, an online event recommendation service (dakick is launched in 2011 and acquired by Turkcell in 2014). He’s worked at Ericsson Crea-World and Turkcell for 9 years as product manager and business development specialist. In 2009, he became entrepreneur and wrote two books about entrepreneurship (“Digital Entrepreneurship Guide” and “”Silicon Valley and Entrepreneurship”). He has a B.S. degree in Electrical and Electronics Engineering in METU and M.S. degree in Business Administration in Bilgi University.